PEFTEC is a focused international conference and exhibition for Analytical Chemists, Scientists, Process Operators, Laboratory Personnel and Environmental Managers who work in around the Petroleum, Refining, Chemical and Petrochemical industries. 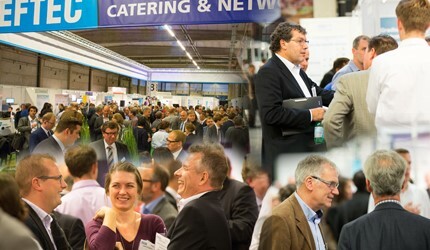 PEFTEC will take place on 29th & 30th of November 2017 in Antwerp, Belgium. PEFTEC features a high level conference programme, over 80 free to attend technical seminars and an exhibition represented by over 250 Instrument and Service providers.